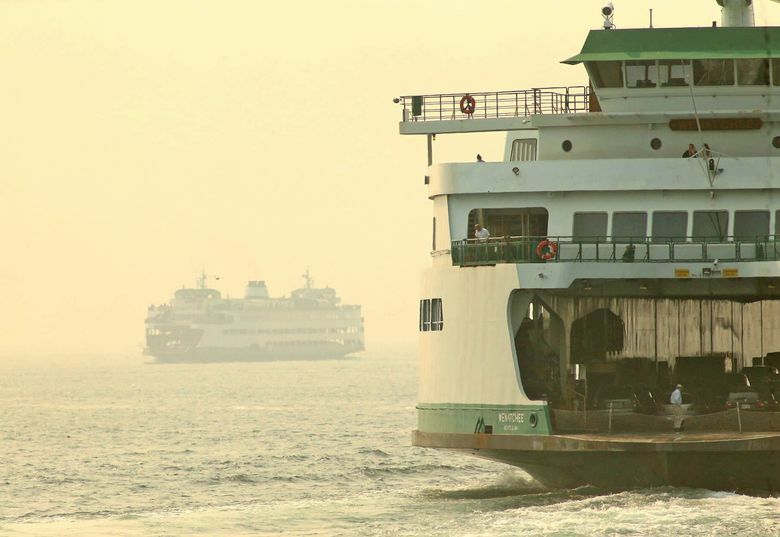 Smoke from fires in British Columbia will impact air quality in the King, Kitsap, Pierce and Snohomish county areas. A southern wind should push the wildfire smoke out by the end of the week. 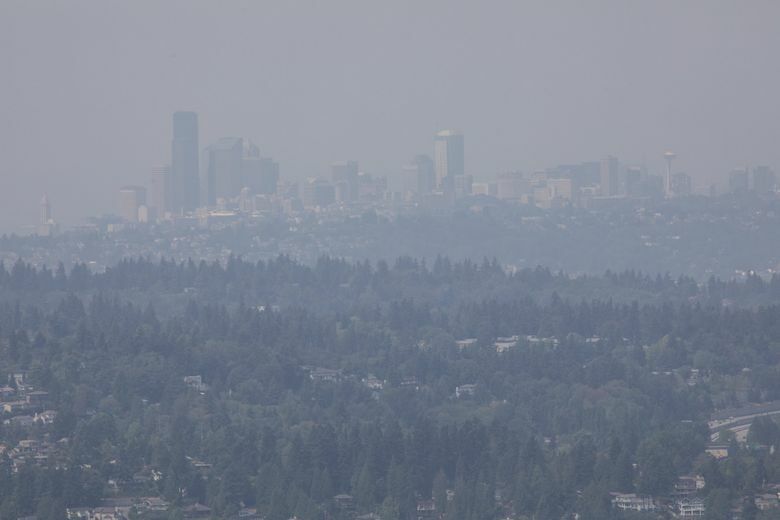 Regional wildfires have made the air quality so bad that five public-health agencies are jointly warning the public to beware of the haze. 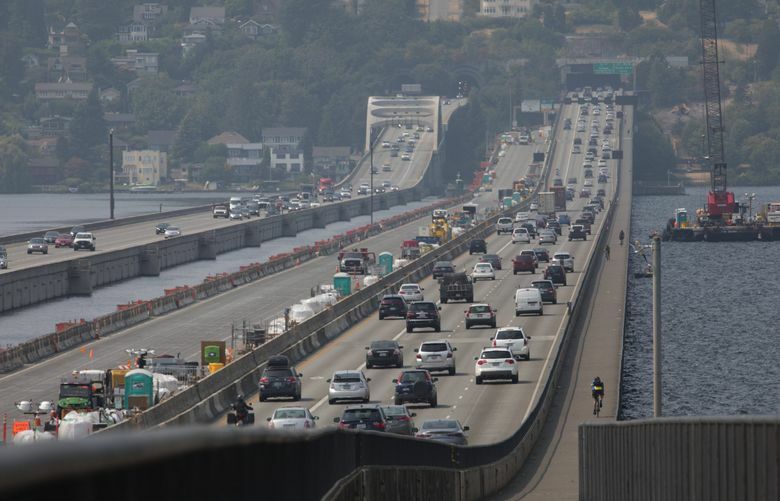 The Puget Sound Clean Air Agency (PSCAA), alongside Kitsap Public Health District, King County and Seattle Public Health, Snohomish Health District, and the Tacoma Pierce County Health District, are predicting air quality to reach levels considered unhealthy for some vulnerable groups through Tuesday. 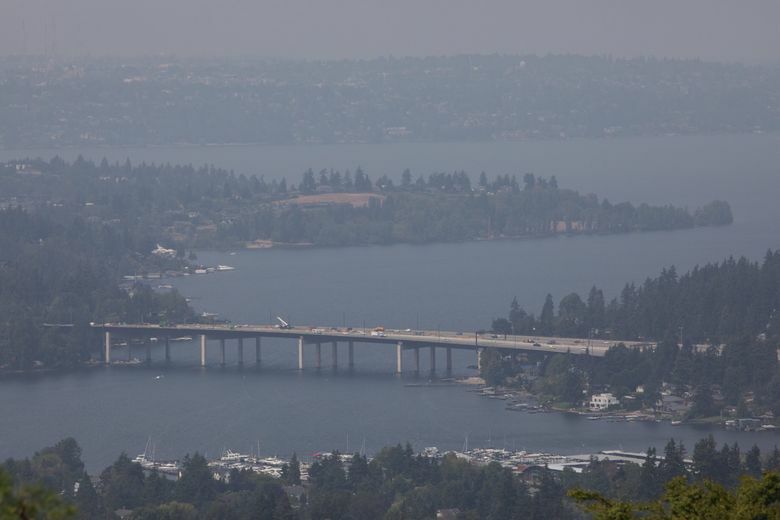 A news release from all five agencies says high-pressure in the upper atmosphere is pushing smoke from fires in British Columbia toward the ground in the King, Kitsap, Pierce and Snohomish county areas. 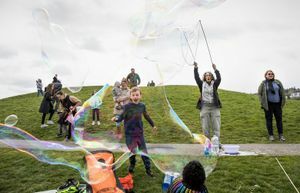 The haze could seriously impact children, the elderly, pregnant women, people who have had strokes, and those with heart and lung issues such as asthma. Agencies are advising people belonging to sensitive groups to stay inside, limit physical activity, close windows, avoid using the air-conditioning that intake fresh air from the outside and use masks such as N95 or N100 rated masks that can efficiently filter airborne particles. 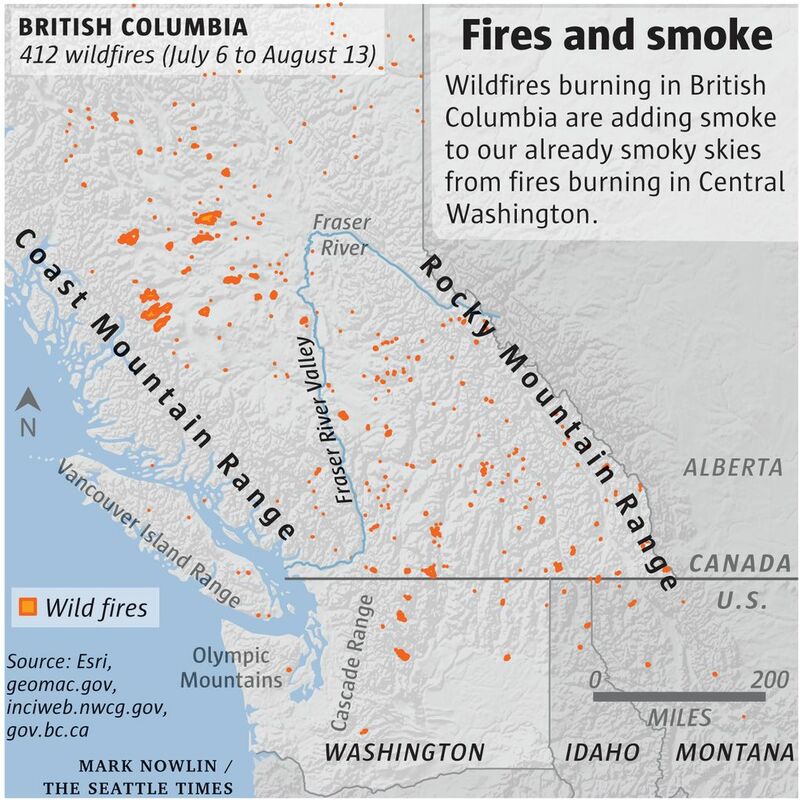 “It’s coming from the British Columbia area, there’s a bunch burning in that area,” said Art Gaebel, a meteorologist with the National Weather Service. The air quality is expected to return to “good” or “moderate” conditions by Wednesday because winds on Tuesday are expected to clean the air. To check daily air quality visit the PSCAA website. “Thankfully, we don’t expect this to last as long as it did last summer,” the release says. 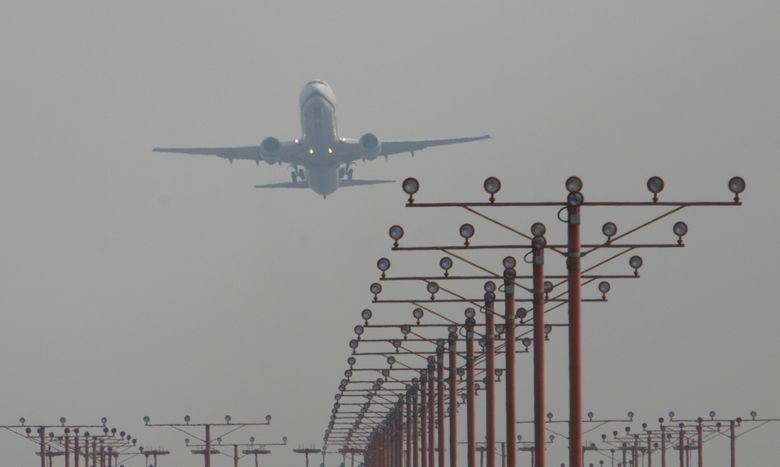 Last year’s haze was dense, resulting in airport delays due to limited visibility from the wildfire smoke.